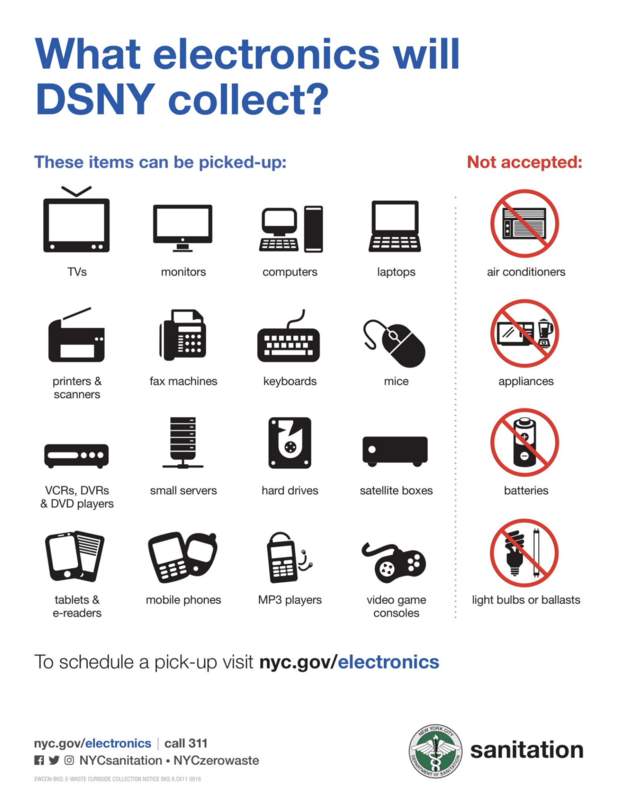 SOUTHERN BROOKLYN – If you are anything like me, you may have a box in the corner of the closet accumulating broken electronics. I seem to never get to recycling them properly, and it is illegal just to put them out with trash. 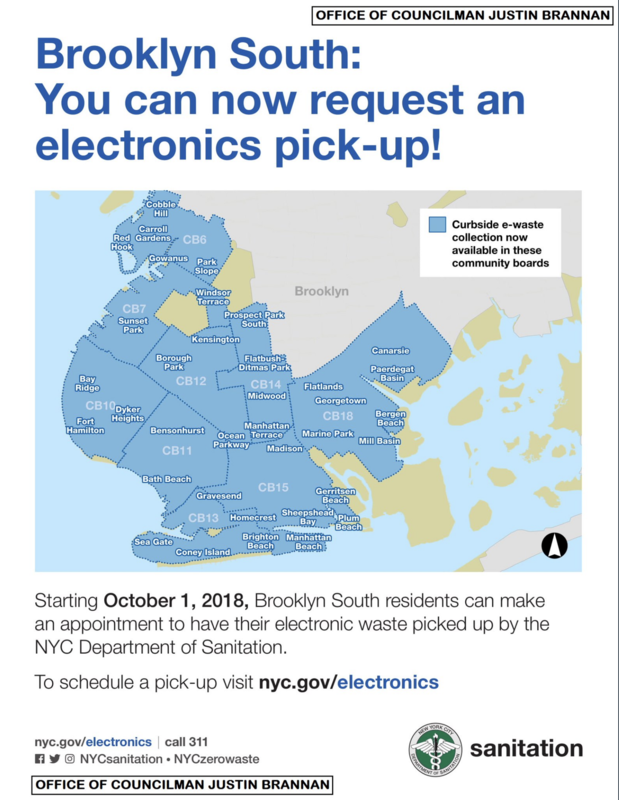 This service is already available in the rest of Brooklyn. Department of Sanitation only holds two SAFE events a year in each borough (next one is this weekend – Sunday, September 16 at the Floyd Bennett Field. Cars should enter along Flatbush Ave and make a left into the main entrance, immediately before the toll bridge). Why not all of Brooklyn? once it rolls out in Southern Brooklyn it will be available everywhere – North-eastern bits already have it. By disassembling most electronics to the circuit board level, which is really very easy to do, you reduce them to parts small enough to “get lost” in one’s regular garbage. Not that I’d ever recommend doing that.